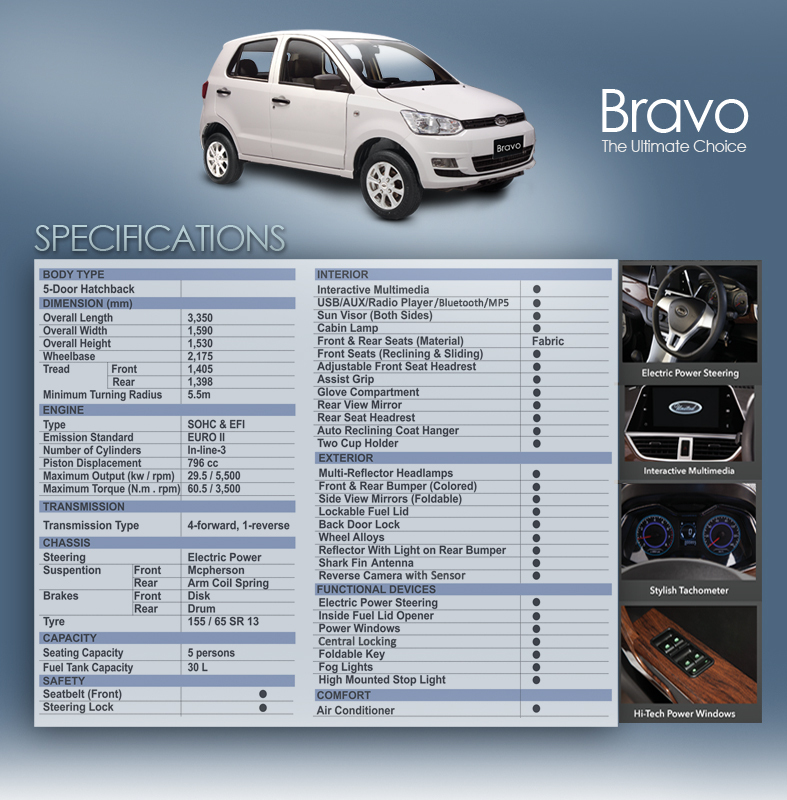 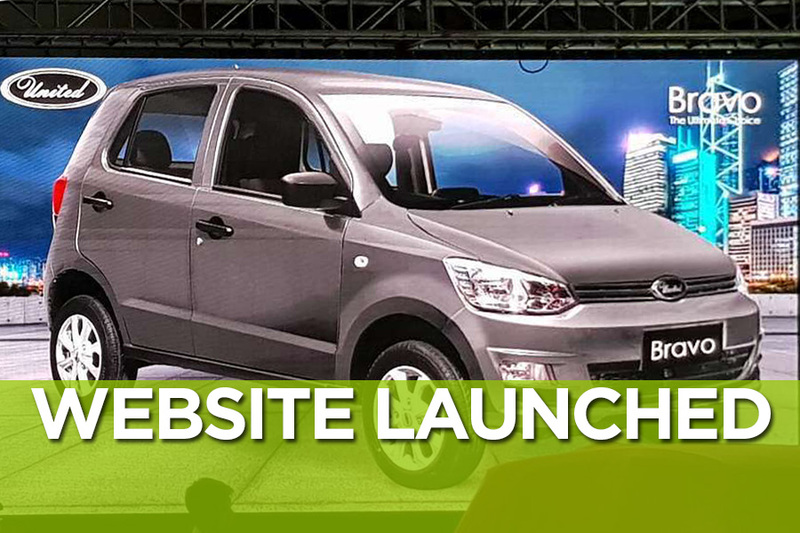 After having officially launched the Bravo hatchback earlier this month, United Motors have finally launched a website for their vehicles. 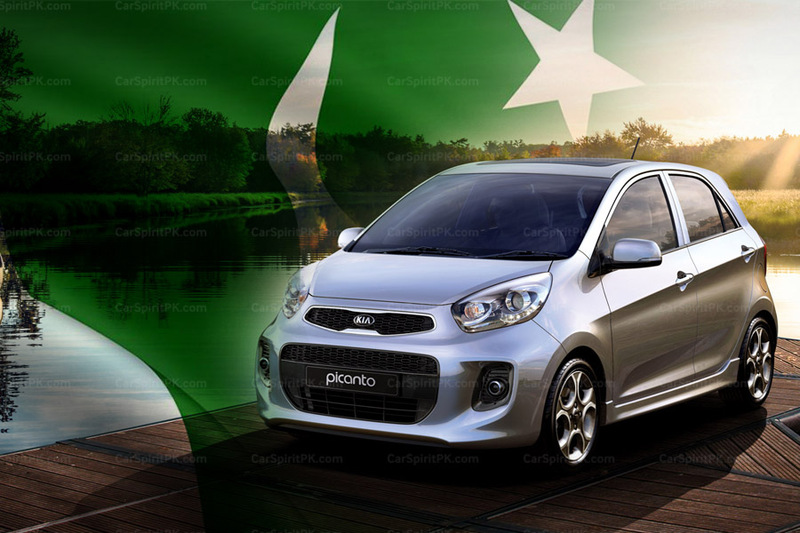 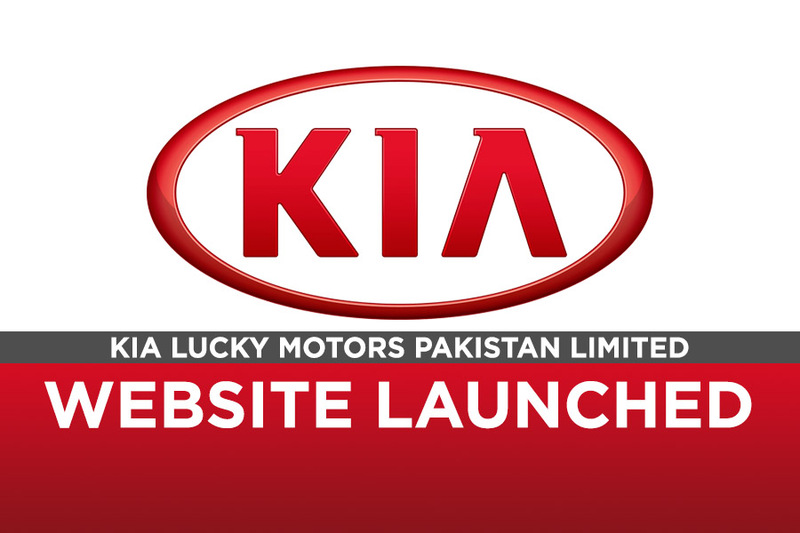 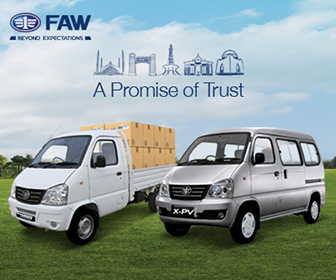 Sadly most automakers in Pakistan don’t really give that much importance to their websites however everywhere else it’s as important as launching the vehicle. 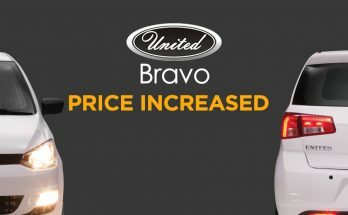 Although United’s website is up, most of the information such as the dealership network and other details still remain scarce. 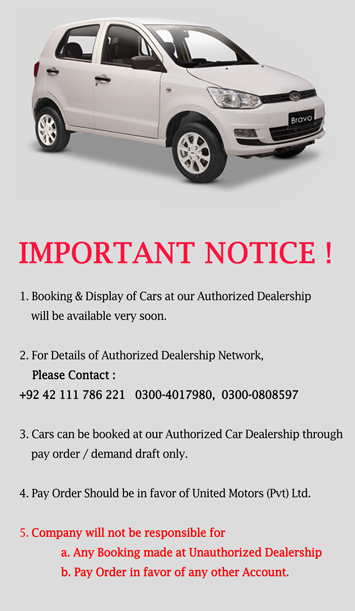 The website however provides phone numbers for inquiries related to authorized dealership network. 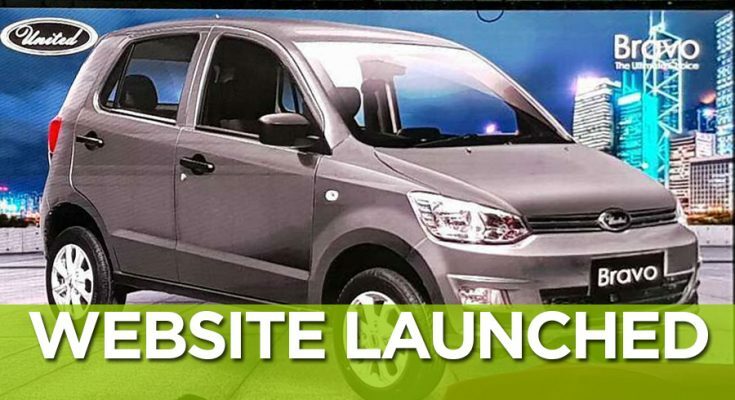 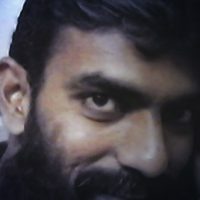 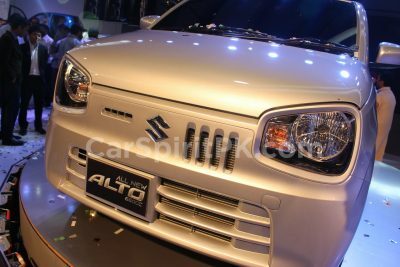 The company also warns its customers to book the car only through authorized dealers and the company shall not be held responsible for any vehicle booked through unauthorized channel.